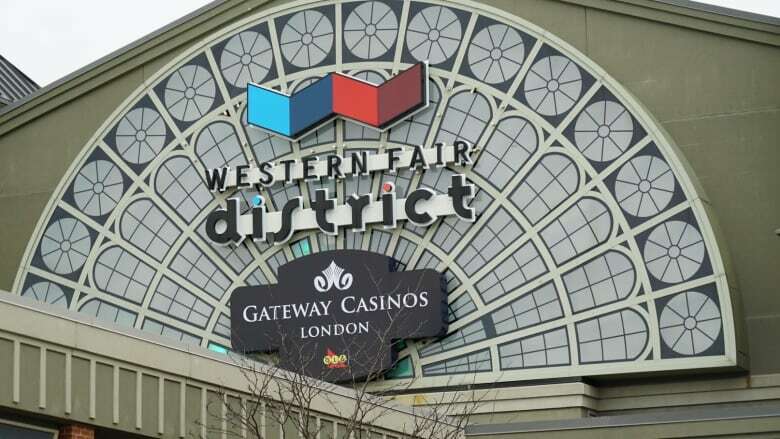 The city of London appears to be under new pressure to reach a deal with Gateway Casinos at the Western Fair District or risk losing its gambling operation to another location in the city. An official with Gateway has confirmed that the company is growing impatient with the city and is looking at two other possible sites for a casino. Both are in southwest London. One is a stretch of land at Wonderland and Exeter Roads. The other is a former cement plant on Wonderland Road. Rob Mitchell, director of communications for Gateway, said the company is anxious to finalize an agreement with the city. "We've been at this now for quite a while – well over a year now – so we have business pressures. We need to look at getting shovels in the ground. And we're going to look at other sites where we can execute that more effectively." Mitchell said properties in the area of Wonderland and Wharncliffe roads are already designated for enterprise zoning, which would likely expedite municipal approvals. Gateway is proposing a $140 million complex with 1,200 slot machines and approximately 50 live table games. The plans also call for a hotel, restaurants, breweries and retail shops. The expanded gambling operation would create about 700 local jobs regardless of where it lands. 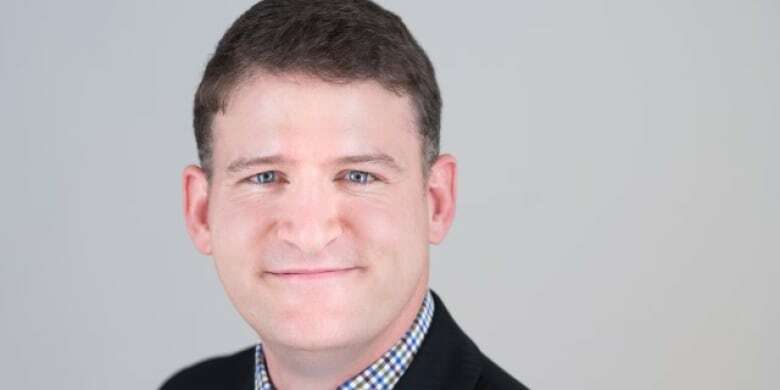 The city is not delaying the process, but is simply doing due diligence in putting the interests of the public in the forefront, said ward four councillor Jesse Helmer. "Gateway could have initiated the zoning process themselves as an applicant on those lands at any time they wanted to. Now the city and western fair have initiated that zoning process. I think it is a little disingenuous for Gateway to say there's been a delay and all these extra hurdles. This is an option that was always available to them," said Helmer. Mitchell said the company still has concerns about assuming a lease at Western Fair -- originally negotiated by the Ontario Lottery and Gaming corporation -- that costs $6.2 million a year. "We will honour the OLG lease until its expiration in 2020, but that's not really commercially viable for a private sector company to be paying that kind of fee for that location in the city." Mitchell said Gateway has been invited to resume negotiations with the city next week.